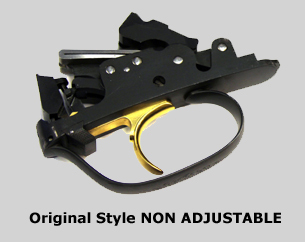 Perazzi adjustable trigger conversion. 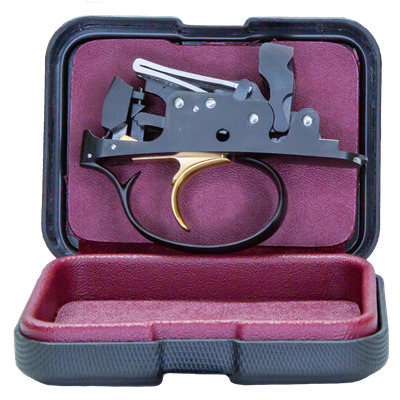 Convert your Perazzi trigger to an adjustable trigger. Not only will trigger be fully adjustable, but it will also be wider. Gold plating is included. All that is required is that you send your trigger group.